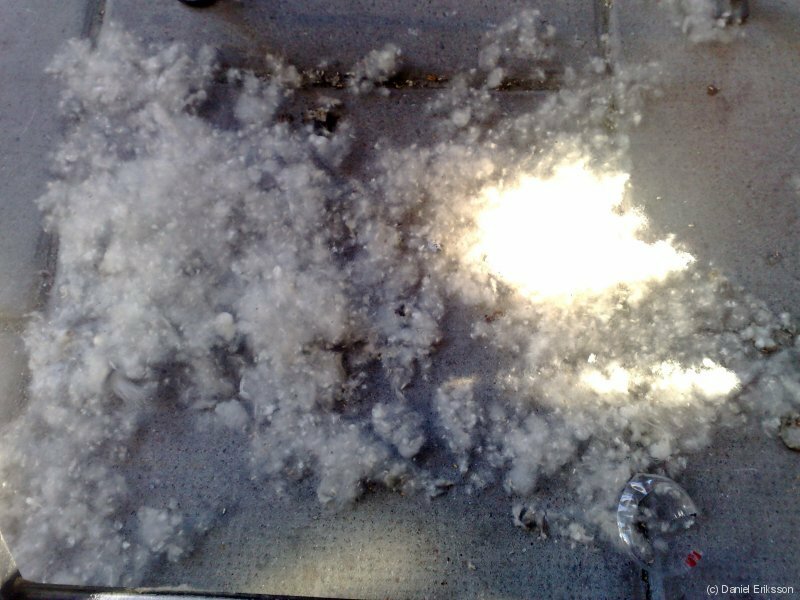 Where out eating at a nice vegeterian place on Söder, was a real nice place, was quite much “ludd” blowing around from a tree, looked like cotton. Not much more happend this day, just relaxed. Previous Previous post: Men vadå, Inga bevis = Utlämning?